If you purchase this product you will earn 15 Steam Power! 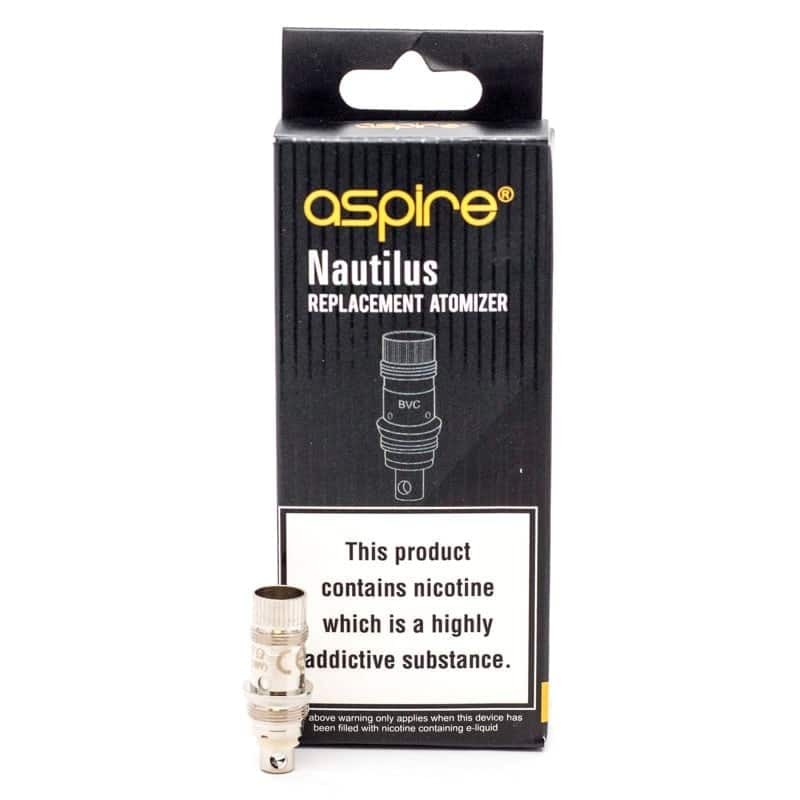 The Aspire Nautilus Coils are replacements with a unique vertical coil design that has withstood the test of time. 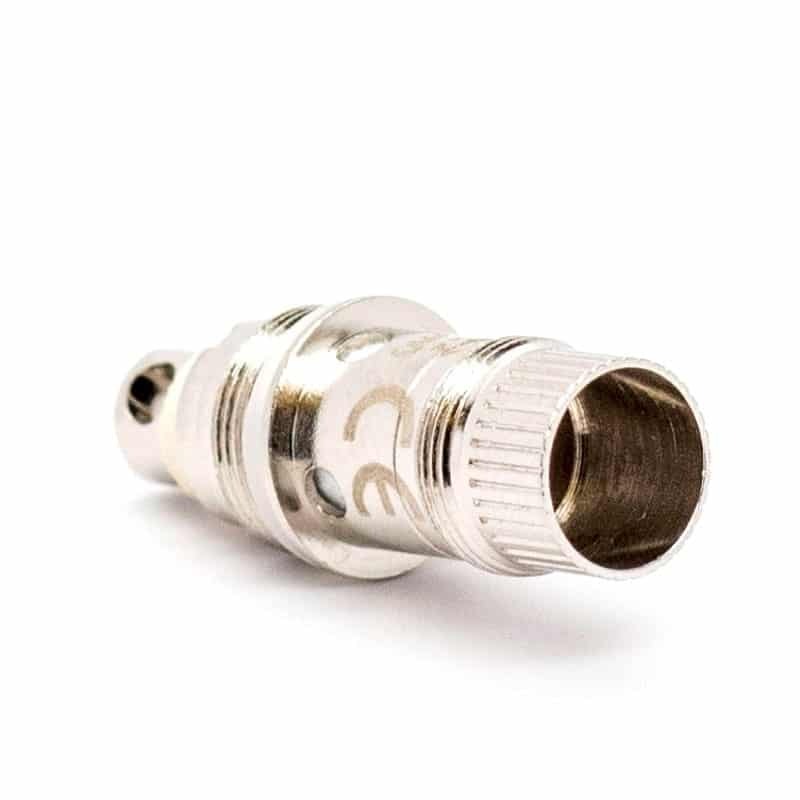 These coils feature larger wicking holes and can pack a punch in multiple Aspire tanks and devices. 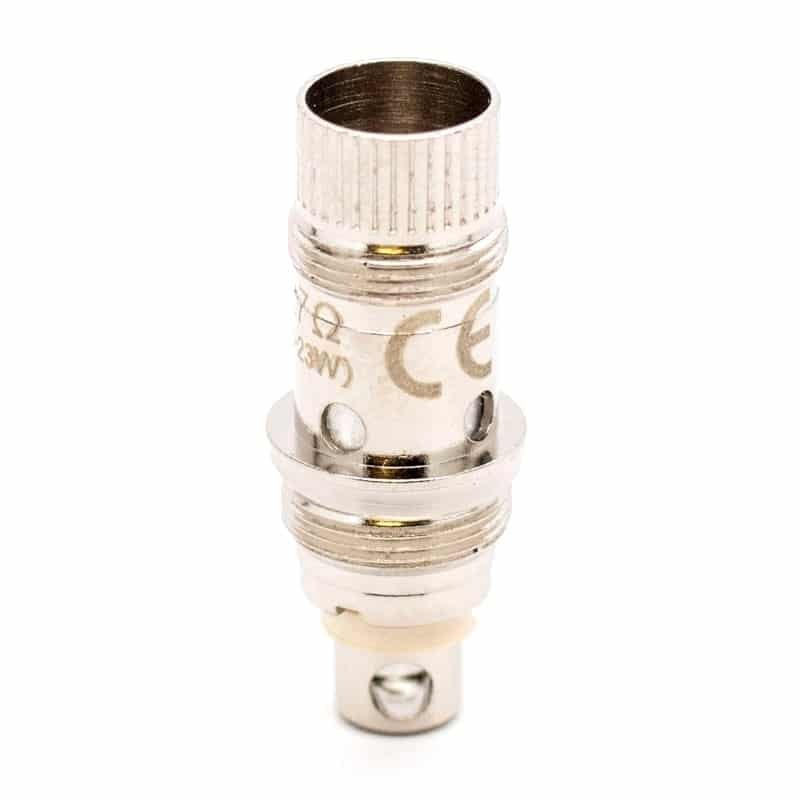 These are available in 0.7, 1.6 as well as 1.8 Ohm resistance. The wicking ports, bottom vertical coil construction, in addition to Organic Japanese Cotton pair to create a great tasting vape experience. Quick and easy replacement of this set of coils is done by simply unscrewing the old coil and replacing with a new one. Due to the use of Organic Japanese Cotton, make sure to prime the coil before using it. Comes in a pack of 5.